Locally, one of the big races has been the race for the 2nd District U.S. House seat. Rep. Jackie Walorski, a GOPer, is going after her third term, challenged by Democrat Lynn Coleman and Libertarian Ron Cenkush. Among the points of contention have been Walorski’s unwillingness to debate, outside a radio debate in a more rural part of the district, and the incumbent’s thoughts on Republican presidential hopeful Donald Trump. 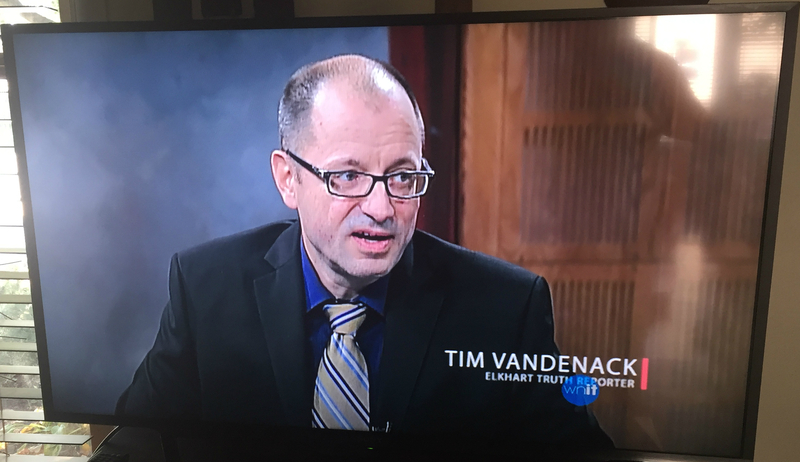 Me, Tim Vandenack, on WNIT’s Politically Speaking, discussing the U.S. House race between Rep. Jackie Walorski, Lynn Coleman and Ron Cenkush. I helped analyze the race for WNIT, the South Bend-based public television station, in a program aired Oct. 23 that featured the three candidates (look here). “Osceola resident Ron Cenkush making Libertarian U.S. House bid,” Oct. 30, 2016. “U.S. Rep. Walorski mum on Trump, focused on keeping GOP House majority,” Oct. 10, 2016. “U.S. 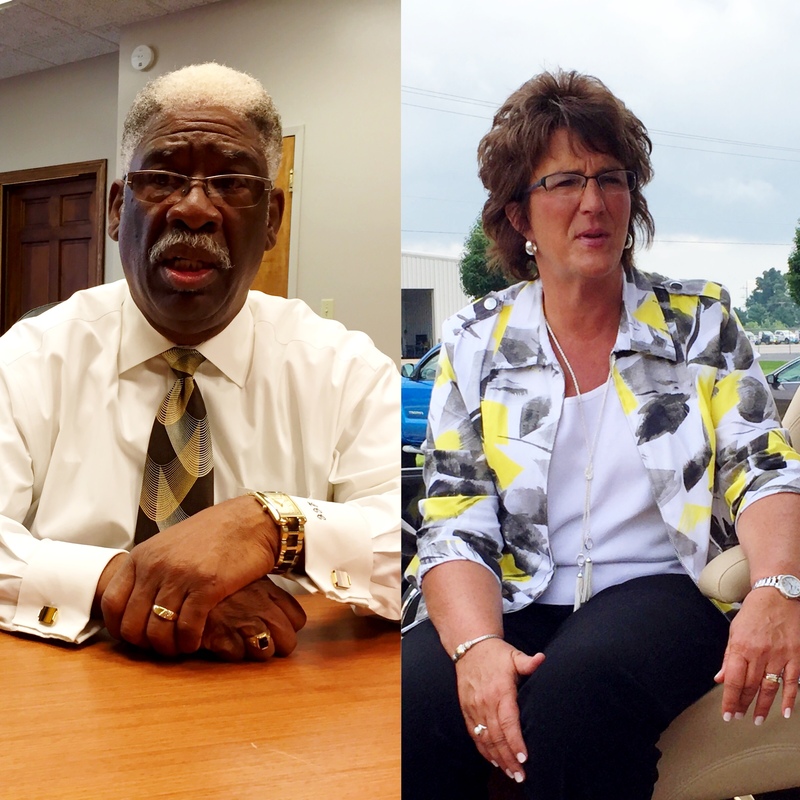 Rep. Walorski, challenger Coleman denounce Trump comments,” Oct. 9, 2016. “U.S. Rep. Walorski’s debate decision irks Democrat Coleman,” Oct. 5, 2016.